cutting small limbs and tree branches. Sold with a leather/Cordura sheath. 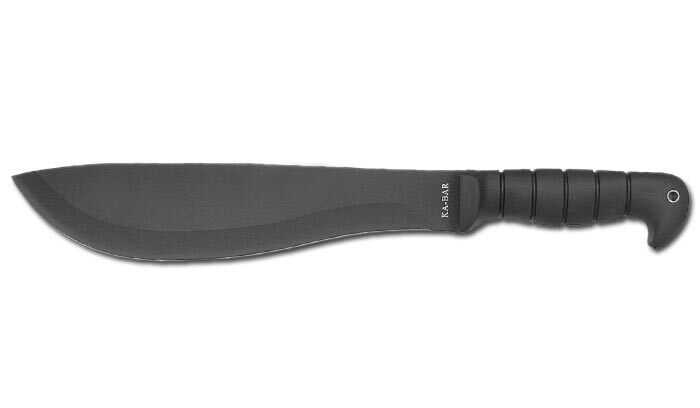 Length: Blade length 11", Overall length 16 1/2"